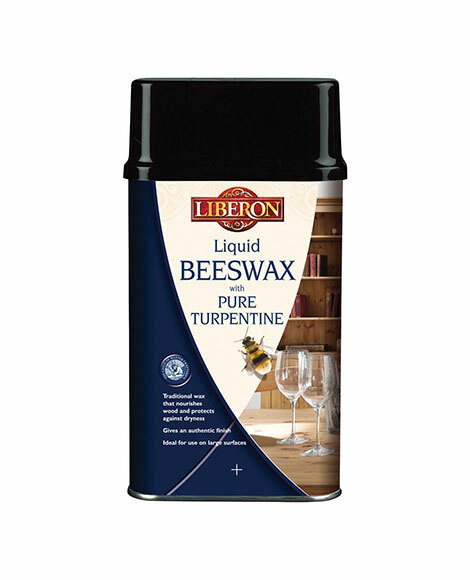 Remove the white haze using a cloth and Wax Polish Black Bison Neutral, or if a water-resistant finish is required, with Liberon Finishing Oil. 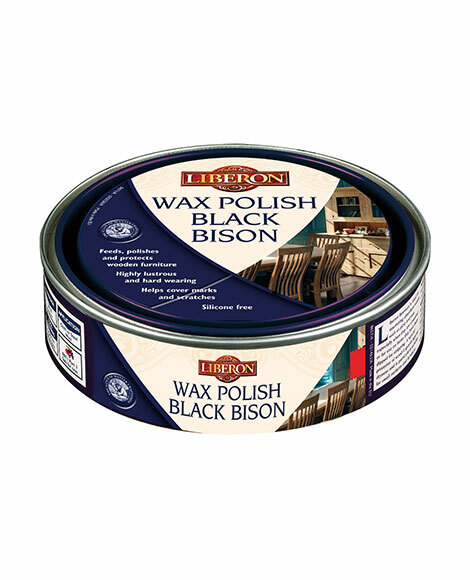 Apply a second coat of Wax Polish Black Bison and buff or add another coat of oil. The more coats of oil that are applied the greater the water resistance and the higher the shine. 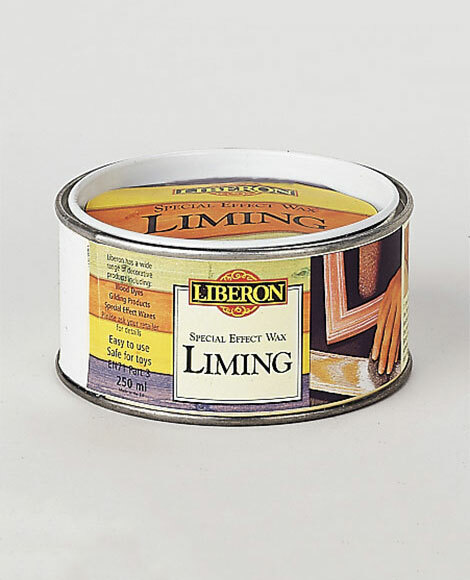 Liming Wax is available in 250 ml and 500 ml containers.